It's rarely about the one that gets there first. It's usually about the one that remains there the longest. Slowly create healthier habits each day, each week, each month. Change happens slow. It gives us time to know, to grow, and to go. To go further than we originally imagined. 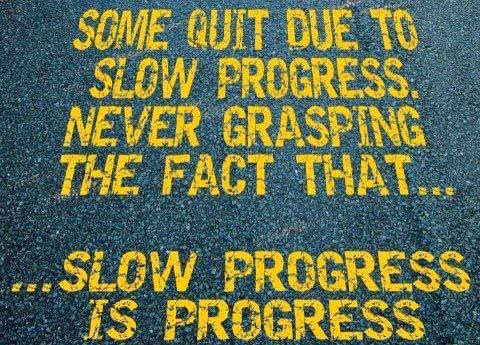 Don't let slow stop your journey to finding fit and living healthy once and for all. 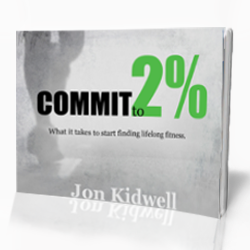 What is one health habit that took a long time to form, but is now TOTALLY worth it? Help others get in the know by leaving a comment below. I want to thank Jeff Goins for the 'Slow Down Challenge". He has reminded me of the beauty of slowing down, smelling the roses, and that great things come to those that work and wait. He also helped me overcome my feelings of not being a writer. Check out his website for more great things from Jeff- goinswriter.com.